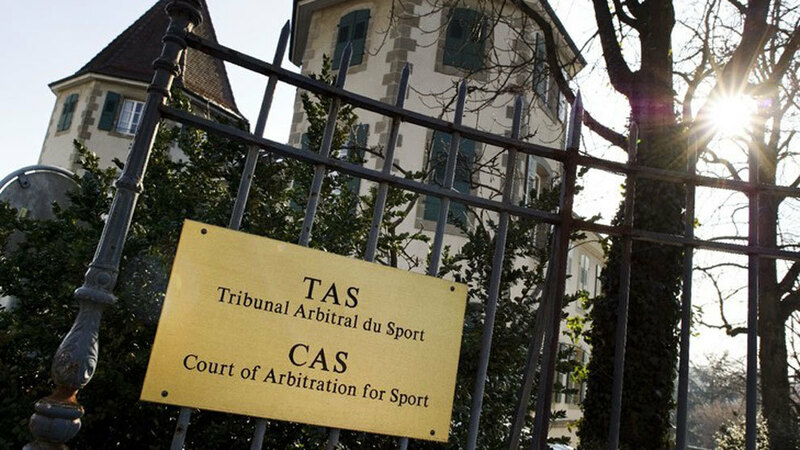 In a ruling that could shake the football world, Brussels’ Court of Appeal have decided that the Court of Arbitration for Sport (CAS) will no longer have the upper hand on decisions concerning football issues. The decision comes as a result of a complaint filed by the Swiss club, Searing, against FIFA, after the governing body prohibited third party ownership. Neither FIFA, nor UEFA nor any national federation would be able, from now on, to sanction a team based on the ruling of CAS, which has been singularly taking decisions on legal matters. A change in the power of CAS will also affect certain doping cases which despite having been declared as invalid by various courts, continue to be sanctioned by the independent institution. According to IusSport, FIFA and UEFA’s decision can now be challenged by any national court and any affected party retain the right of suing the football’s governing bodies.